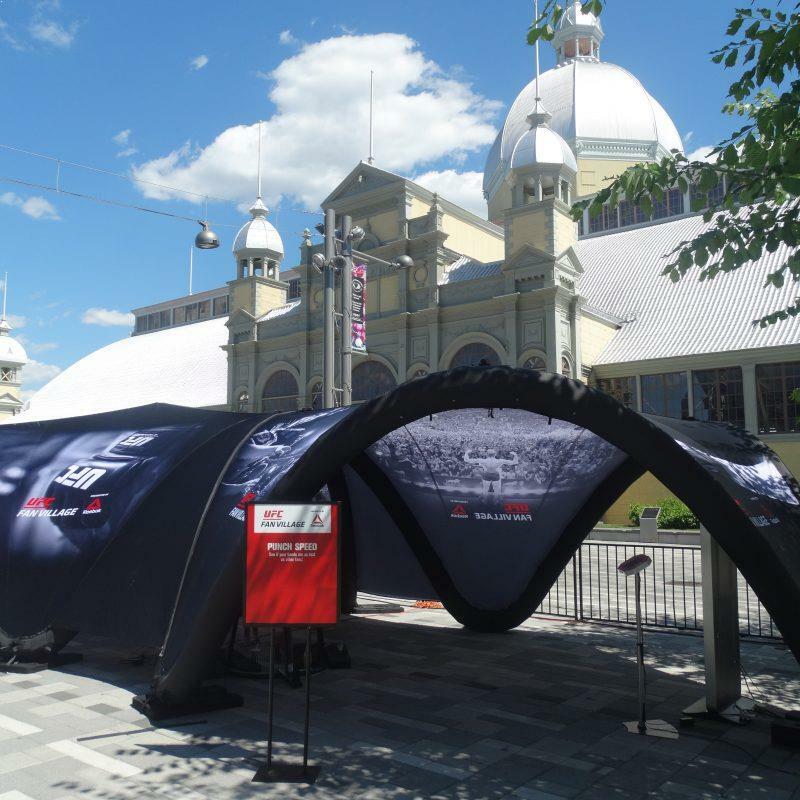 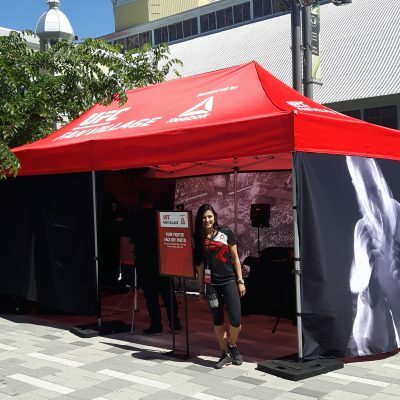 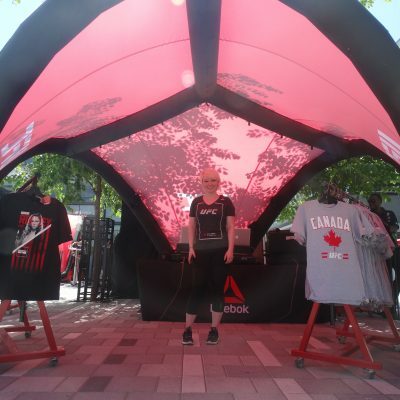 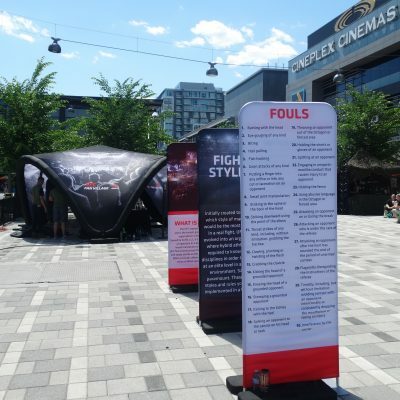 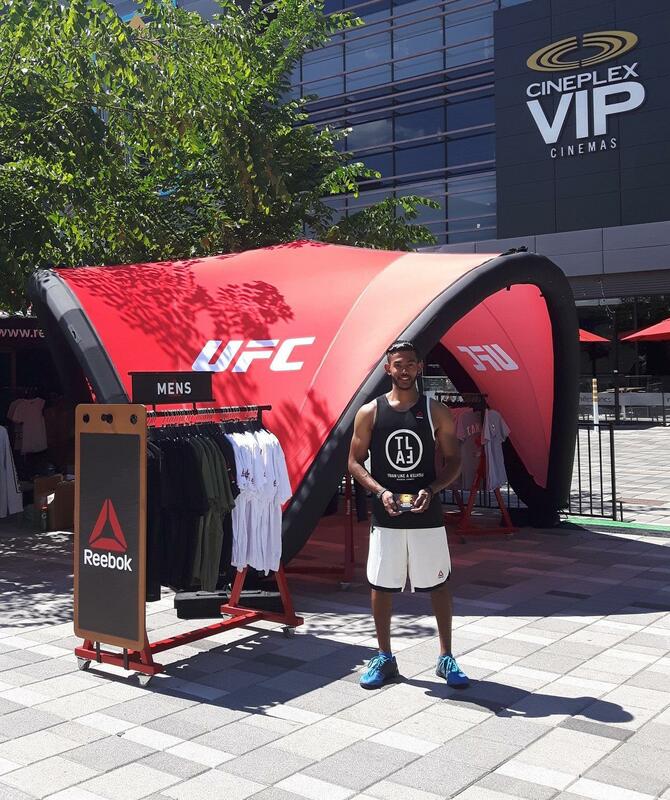 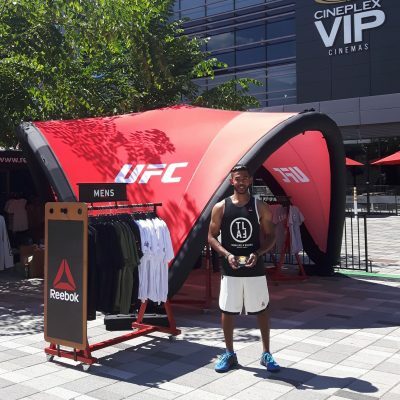 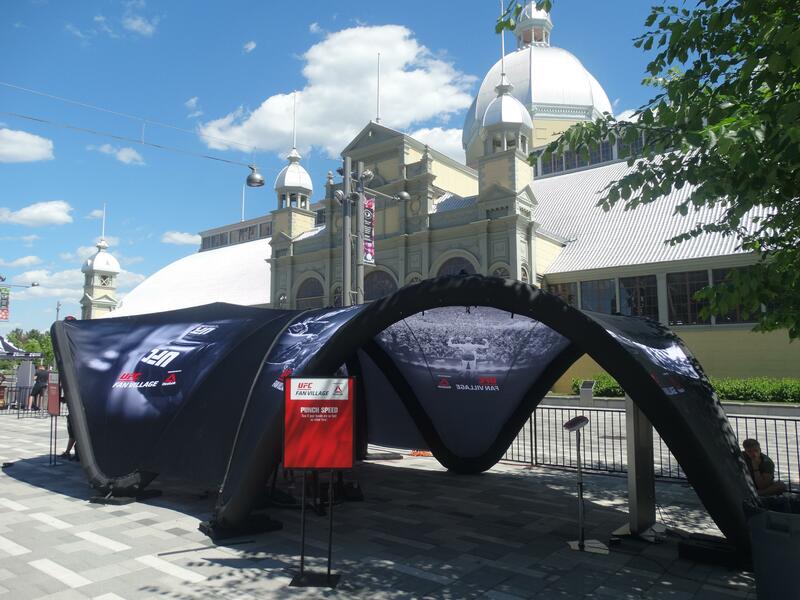 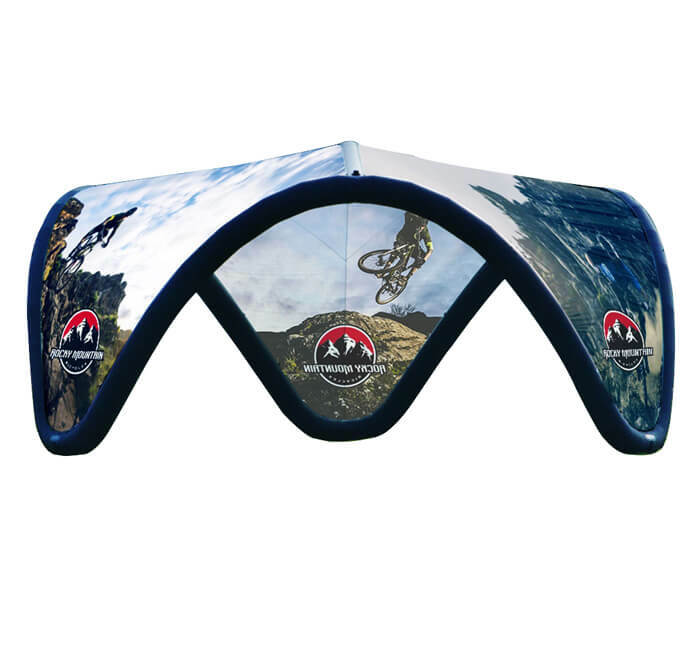 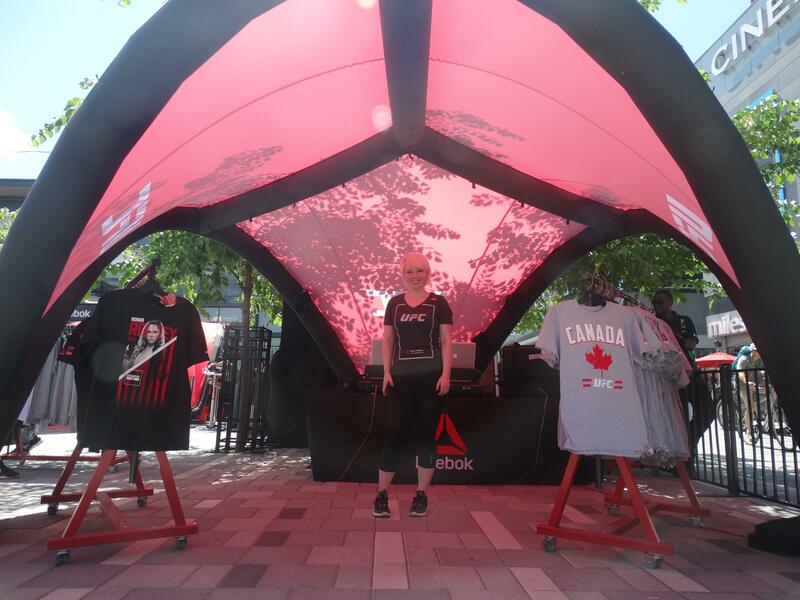 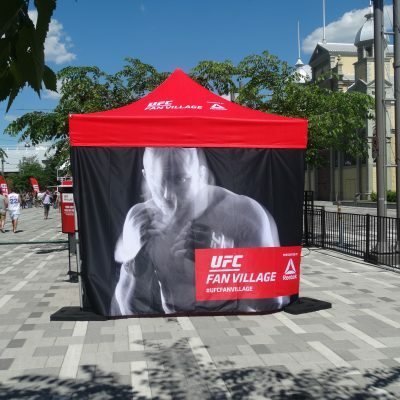 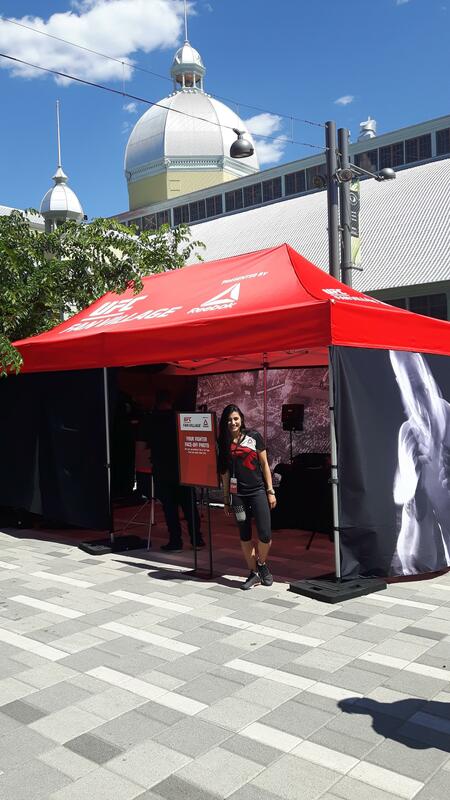 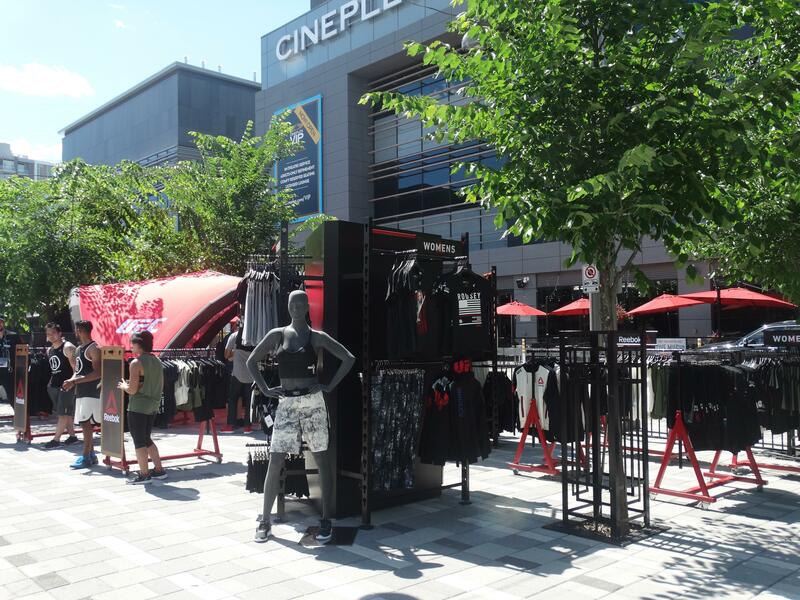 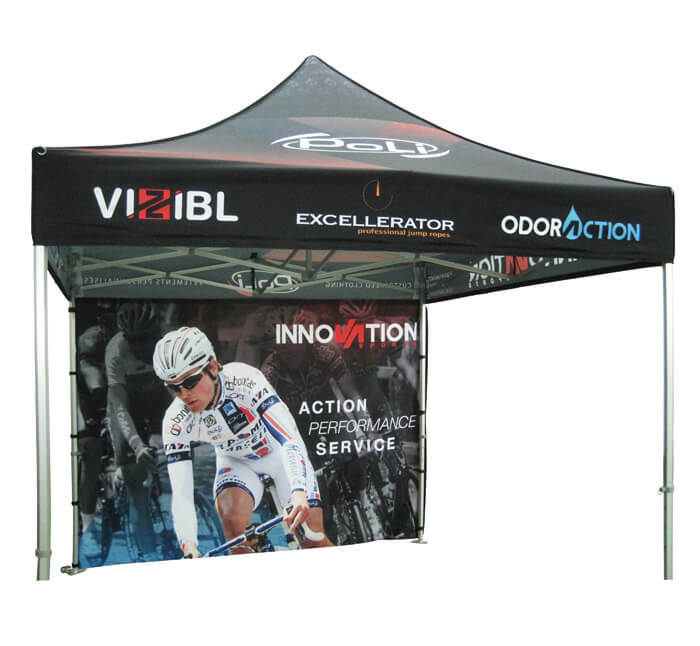 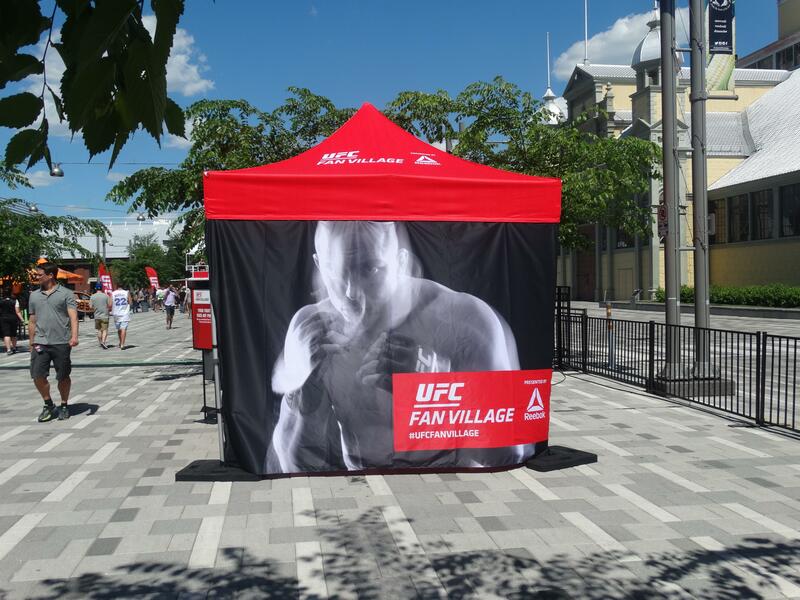 PNH Solutions helped UFC, Striketec and Reebok promote their brand name with a variety of branded products, throughout an interactive fan zone. 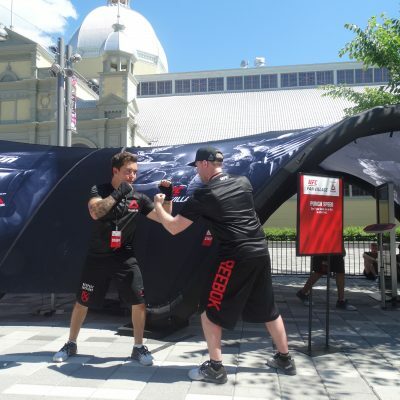 Before the highly anticipated event between the top welterweight contenders, fans were able to get their photo taken next to their favourite UFC fighter, under our Nova Hex tent. 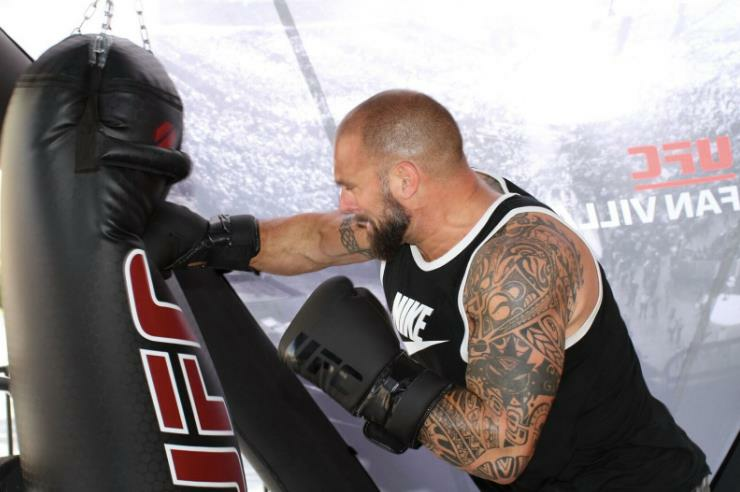 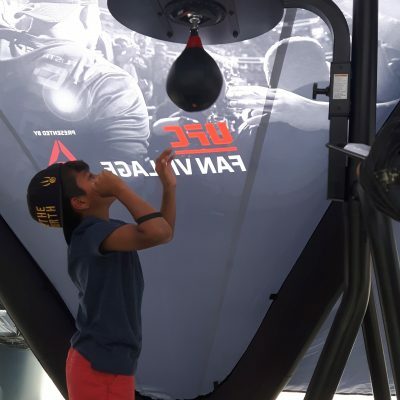 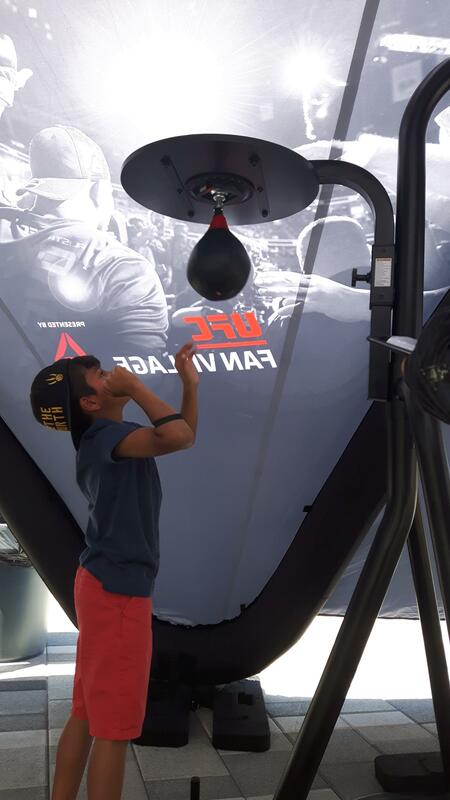 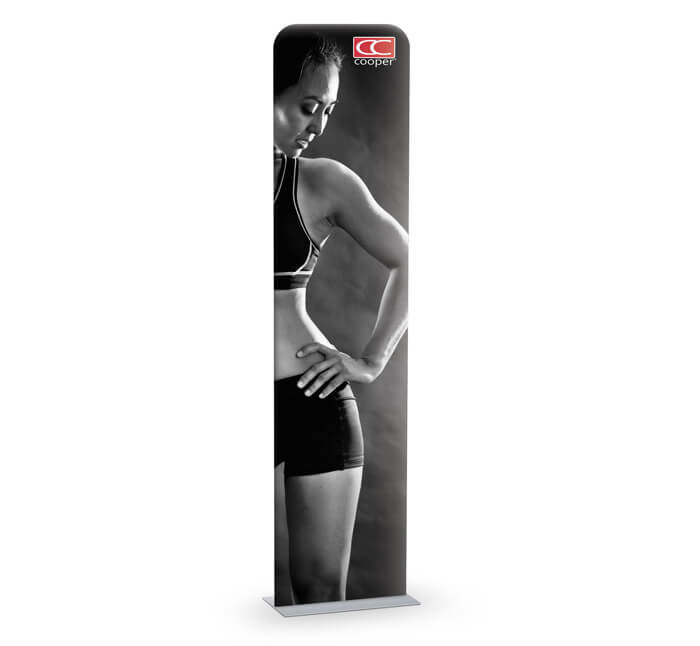 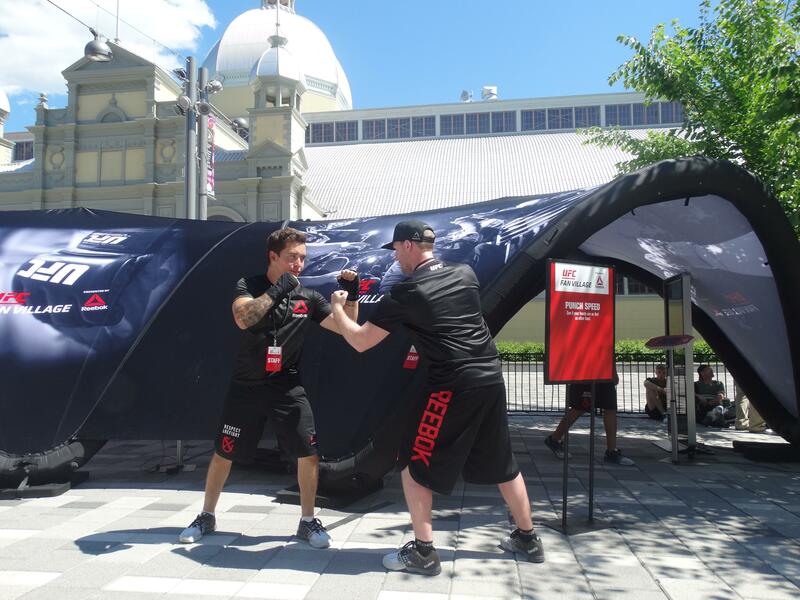 They were also able to test their punch strength with Striketec’s electronic punching bag or shop for the latest Reebok gear, under our Single and Double Inflatable Pavilions. 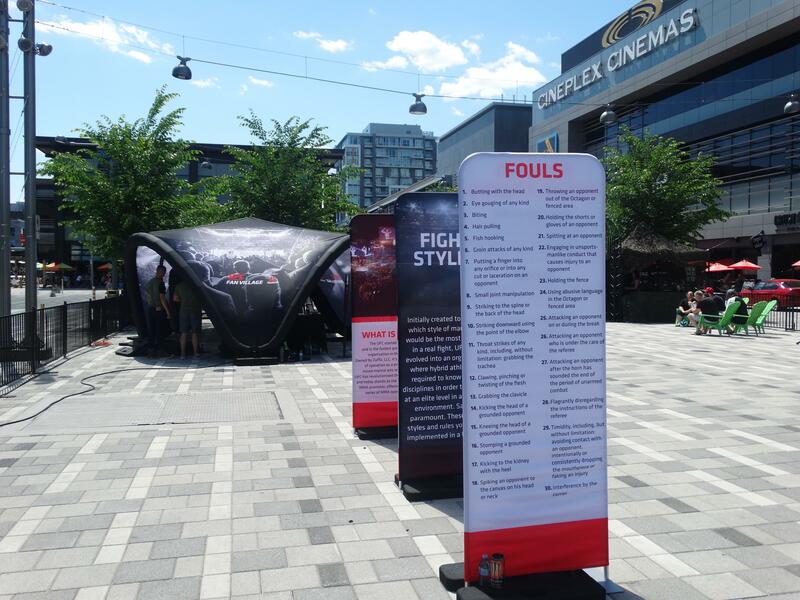 By creating a memorable fan experience before a popular event, PNH Solutions was able to strengthen UFC, Striketec and Reebok’s brand image and develop awareness among their target market.